Shedding. It’s something my lab and I have in common. I used to complain about the amount of dog hair I would find in my house and then I realized, I tend to shed more than the dog. I thought this was normal, until I started to see the difference in my hair. 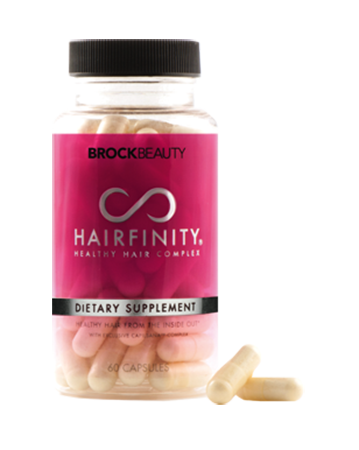 Over the past few years, the number of “flyaways” that I have had increased and in general, my hair didn’t feel as healthy as it did in my 30s, So instead of dealing with it, I did some research and discovered Hairfinity. The photographic results are pretty amazing. Not only does it appear to make your hair grow faster than normal, the results from the testimonies should thicker, healthier looking hair. Not one person had flyaways! ?I’ve been taking Hairfinity and am hoping in just a few short weeks I can tame those crazy flyaways and take the dryer sheet out of my pocket!